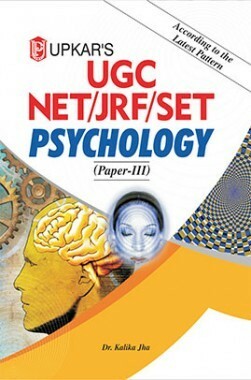 UGC NET/JRF/SET Psychology is a comprehensive book for students appearing for the National and State Eligibility Test conducted by the University Grants Commission of India. The book comprises of chapters on single detection theory, learning theories, models of memory, psychological scaling and human development and individual differences. In addition, several model papers and chapter-wise multiple choice questions for through revision and final practice. This book Useful for CSIR NET & UGC NET GRF/JRF/SET.